IRVINE, Calif. (November 25, 2015) – Car and Driver magazine has named the 2016 Mazda3 and MX-5 Miata to its annual 10Best vehicle awards, continuing Mazda’s strong showing as the only automaker to have taken two spots on the list each year for the last three years. Rather than limiting entries to only all-new or significantly redesigned vehicles, Car and Driver invites all vehicles as eligible for its 10Best awards, making the pool of candidates much larger and more competitive. Yet, thanks to their combination of fun-to-drive handling dynamics, striking KODO—Soul of Motion design and efficient, yet powerful, SKYACTIV engines, the compact Mazda3 sedan and five-door hatchback secured their spot on the list for the third time in as many years. 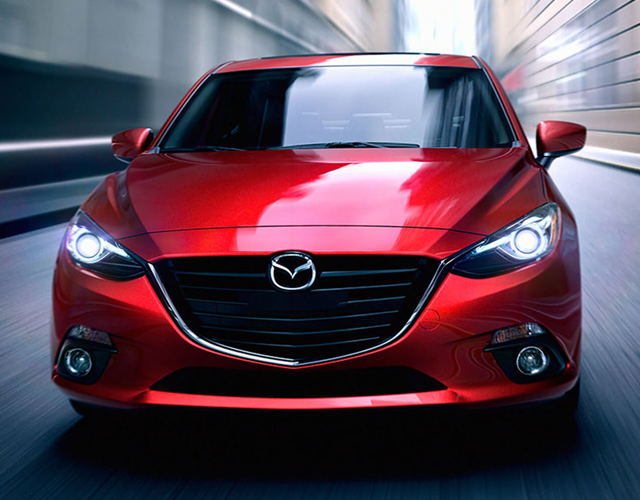 Since being introduced as a 2004 model, Mazda3 has earned six Car and Driver 10Best awards. The all-new 2016 MX-5 roadster returned to the 10Best list as well, having been reborn lighter, more efficient and with better performance, more amenities and a greater number of available technology and safety features. Since its introduction as a 1990 model, MX-5 has garnered a total of 14 Car and Driver 10Best honors, clearly cementing its place in the hearts of automotive enthusiasts in the U.S. and worldwide. 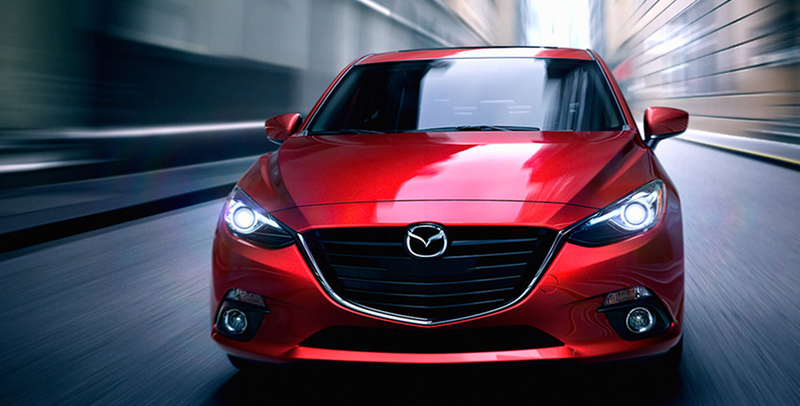 The 2016 Mazda3 carries a base MSRP of $17,845 and comes with a bevy of available features including leather seating surfaces, a six-speed SKYACTIV-DRIVE automatic transmission or SKYACTIV-MT six-speed manual, 155-horsepower, 2.0-liter or 184-horsepower, 2.5-liter SKYACTIV-G engines and Mazda’s full suite of i-ACTIVSENSE safety features. The 2016 MX-5 has a starting MSRP of $24,915. It comes with a torquey, quick-revving 2.0-liter SKYACTIV-G engine, paired with either a standard SKYACTIV-MT six-speed manual transmission or an available six-speed automatic. Standard features in the 2,332 lbs. sports car include Bluetooth phone pairing and wireless audio streaming, LED headlights and tail lights and a USB input for phone charging and audio streaming. Available features for MX-5 Club include a limited-slip rear differential, Bilstein® suspension, Brembo® front brakes, and Bose® premium audio system. MX-5 Grand Touring is available with heated leather seating surfaces, blind spot monitoring, lane-departure warning, a Bose® premium audio system, and self-leveling LED headlights. To read more about this year’s Car and Driver 10Best, visit CarAndDriver.com. Mazda North American Operations is headquartered in Irvine, Calif., and oversees the sales, marketing, parts and customer service support of Mazda vehicles in the United States and Mexico through nearly 700 dealers. Operations in Mexico are managed by Mazda Motor de Mexico in Mexico City. For more information on Mazda vehicles, including photography and B-roll, please visit the online Mazda media center atwww.mazdausamedia.com. 2- Manufacturer suggested retail price does not include tax, title, destination or additional fees. Destination fee is $820 ($865 in Alaska). Dealer sets actual prices. 3- Manufacturer suggested retail price does not include tax, title, destination or additional fees. Destination fee is $820 ($865 in Alaska). Dealer sets actual prices.